In Mexico during the time of the Revolution, mayonnaise was a national obsession. More of the condiment was consumed there than any other one place on earth, with Hong Kong a distant second. In fact, leaders on both sides of the conflict were crazy for the stuff. 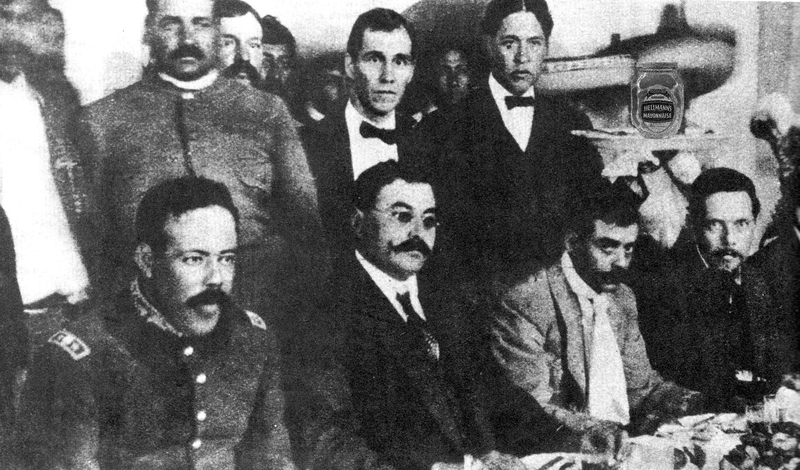 But it was Pancho Villa and Emiliano Zapata circa 1910, who spread the spread among the common people, as it were, so that its popularity soared. 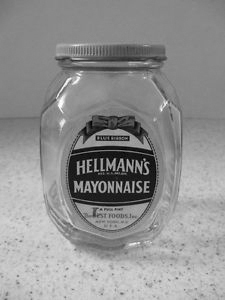 In those days, England was the mayonnaise capital of the world, with Cross & Blackwell’s, and Hellmann’s as the most popular brands, and the largest shipment of all time, some tens of thousands of jars, set out from Southampton by steamship on April 10, 1912, bound for Vera Cruz, by way of Cherbourg, New York, Charleston, and Havana. But as history showed, the vessel was none other than the ill-fated H.M.S. Titanic, which struck an iceberg and sank on April 15th. It has been observed ever since, on this very day, now known colloquially as Sinko de Mayo.